HOUSTON (KTRK) -- A unique art exhibit preview, a showcase of cultural contributions and the story of a children's hospital in Kabul. 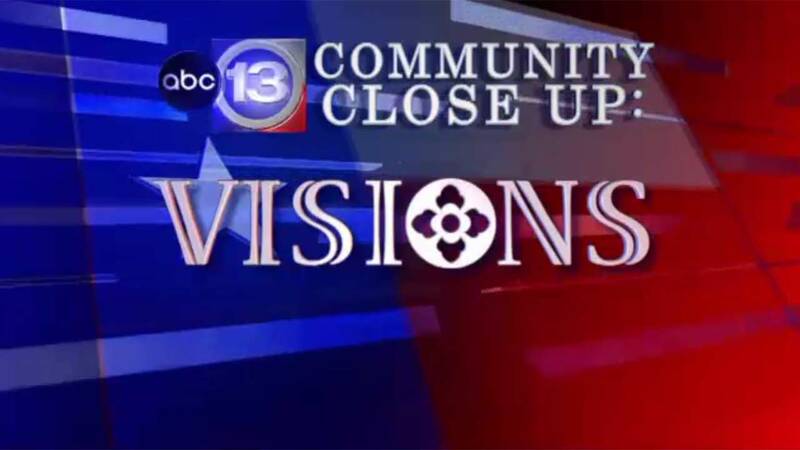 It's all on this weeks abc13 Visions. Segment 2 - Details on the "Emperors' Treasures" exhibition coming to the Museum of Fine Arts Houston on October 23 - January 29. Segment 3 - Renown author, Lee Hilling, talks about his new book that tells the story of a children's hospital in war ravaged Kabul, Afghanistan. The book, "A Place of Miracles," documents a remarkable success story of reconstruction in Afghanistan.